Autoresponders and email softwares can significantly impact the success of a marketing campaign. Building a database of customer-emails and sending them high quality and relevant emails can drive both online and in-store sales. The softwares are easy-to-use, cost effective and affordable and provide a higher possibility of reaching out to anyone in the world. They are measurable too, which means that you get a clear insight of how effective your campaigns are. With A/B testing and several integrations, you can take your marketing to a whole new level and boost your sales. 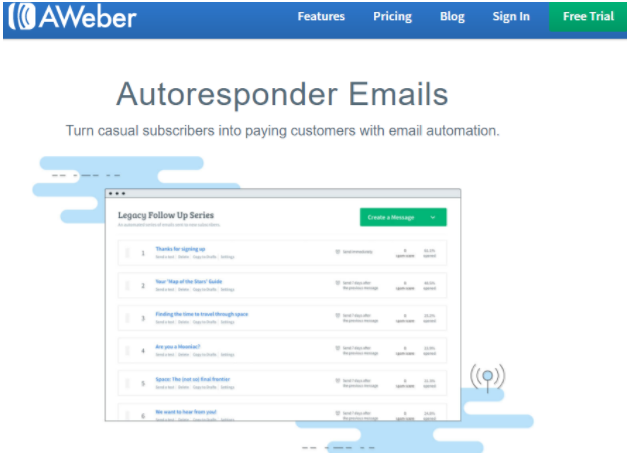 AWeber is one of the most popular autoresponders preferred by all small and medium sized businesses. 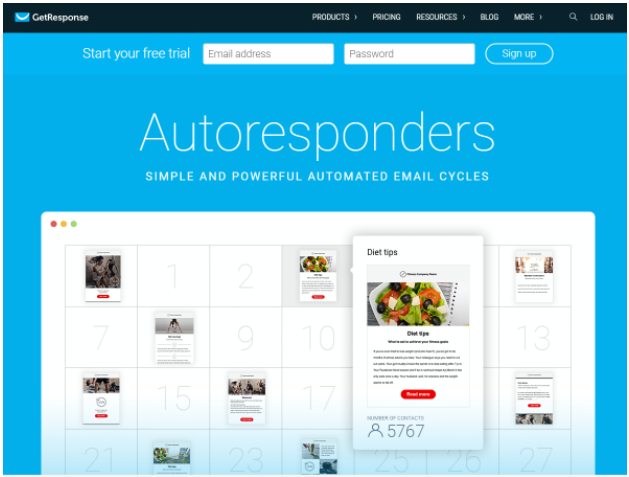 It offers an impressive range of over 700 templates, and feature-rich tools for creating responsive email designs, split testing, reporting, RSS to email and more. Subscriber segmentation can also be done based on user activity such as –which user opened the email (or didn’t), who clicked on which link, the products they boughtand so on. AWeber provides tons of seamless integrations with CMS, social media, landing pages, shopping carts etc. WordPress, Facebook, Leadpages, Paypal are just some of its popular integrations. $19 /mo (up to 500 subscribers) – $149 /mo (up to 25,000 subscribers). FREE Bonus: Aweber is offering free 45 fill-in-the-blank email copy templates to help you sell more. This guide also teaches you how to craft the perfect email message and increase open rates to upto 95 percent. Download now. Available for limited time. Apart from the usual tracking and reporting data, GetResponse also provides tools for metrics over time, one click segmentation (that identifies people who did not engage with the previous newsletter), or figuring out how effective your campaigns are in driving the sales. This helps you to revamp your marketing strategy. 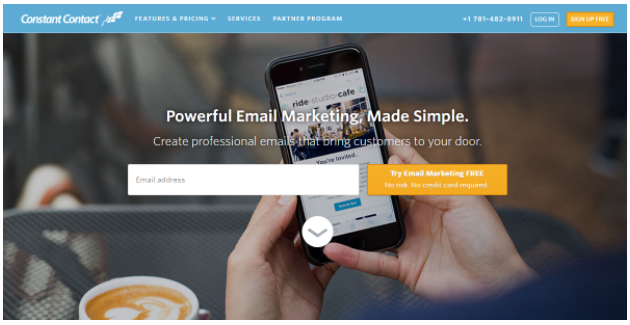 iContact is undoubtedly the best email marketing software with a simple menu and clean design, used for conducting professional newsletter campaigns. It offers four design services – template creation, sign-up form creation, message conversion and message repair, and also lets you preview the finished product in several formats. The special spam check filtering ensures that your email reaches the inboxes. The social media integration lets you post the content directly to your Facebook or Twitter accounts, enabling further sharing by the public. It also provides integration with other popular CRMs, ecommerce and analytics services. MailChimp has a simple and user friendly interface with high-level marketing features. It is cloud- based and has mobile apps for both – Android and iOS devices. 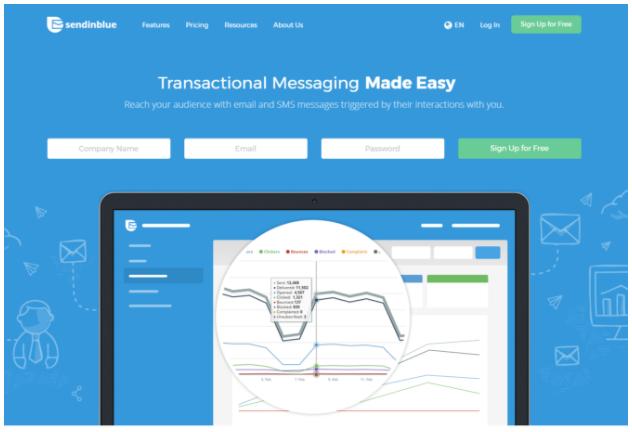 It offers autoresponders, responsive list-management system, spam filter diagnostics along with a variety of signup forms as well as tools for social-networking integration. It also provides hundreds of theme templates catering to all kind of industry, with a good selection of merge tags for ample customization. The email campaign reporting gives you the numbers for successful deliveries, forwards, open rates, bounces, unsubscribes, along with conversion rate, revenue generated, average value per visitor and more. MailChimp pricing starts from $10 per month. However, you can use the Forever Free plan that allows up to 2,000 subscribers and 12,000 emails per month. Benchmark is a powerful software with a modern interface that can be used to send compelling and professional email campaigns. The newsletter-creation interface and subscriber-management sections make it possible to deliver professional and attractive newsletters, while the tools for auto responses, surveys and polls are easy to adapt. It also provides the users with several statistics relating to click rate, forwards, bounces, unsubscribes etc. Benchmark offers hundreds of responsive template designs for all occasions, and the impressive visual editor tool allows for all sort of customization. In case you are tech savvy, you can even build your own email from scratch or edit the HTML of an existing email template. 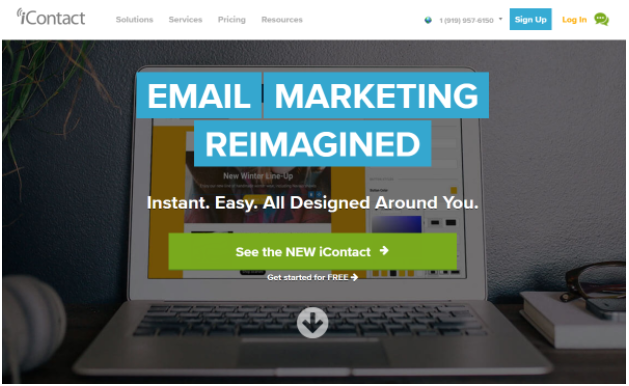 Constant Contact is an easy to use email marketing service that allows you to design and send wonderful campaigns. The templates are flexible, responsive and can easily be customized using the drag and drop editor. Each account has an access to complete contact management, social media marketing, email tracking and reporting, image library, file storage up to 1GB and much more. The additional features included in its ‘Plus’ plan are the unique registration tools for live event marketing, trackable coupons, surveys, donations etc. The numerous articles and videos along with the seminars & training programs provide enough learning support to the users to become better marketers. Email Plan : $20/ mo (list size upto 500) – $95 /mo (list size upto 10,000). Email PLUS : $45/ mo (list size upto 500) – $125 /mo (list size upto 10,000). 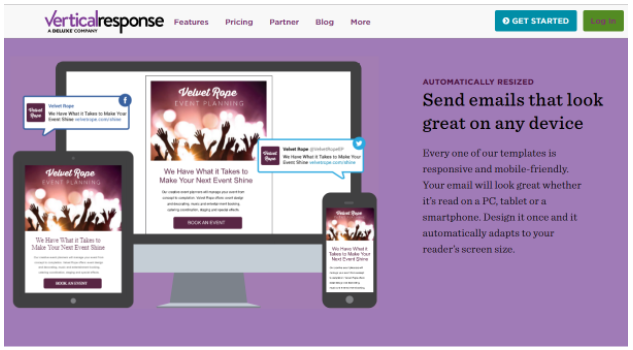 VerticalResponse offers a simple interface with excellent image editing tools, making it apt for image-heavy newsletters. The automated follow-up emails help you to reach out to those who missed your first message, while the time-saving autoresponders and real-time reporting helps in building relationship and increases the click through rates and sales. It also seamlessly integrates with social media and several CRM softwares (such as Salesforce, ZohoCRM ) and offers an API for further compatibility. The full-featured event management tools can be utilized for promoting all kind of events. 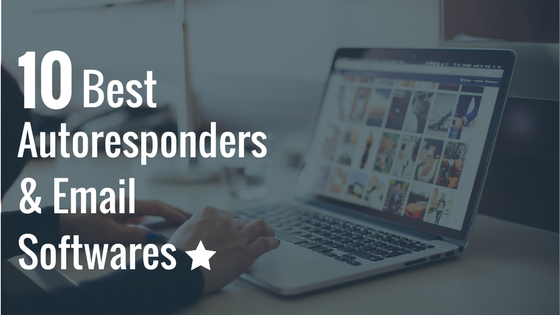 VerticalResponse Free plan includes 4,000 emails per month and up to 300 contacts. The other subscription plans vary as per the email list size. 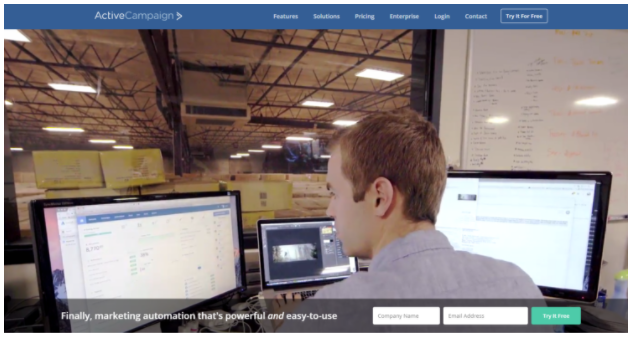 ActiveCampaign is one of the most intelligence driven marketing automation tools. The robust drag-drop editor allows you to customize a large variety of pre-built, mobile-friendly templates, as well as limited image editing (even after it has been uploaded). It provides a variety of list creation options, such as copy-paste, importing a .csv file, or importing the entire contact list from various other sources – to which you can add tags for sorting the contacts in future. You can also perform split testing to analyse what gives you the best click rate or maximum return on investment. The Zapier integration allows ActiveCampaign to connect with hundreds of external service providers. Note : The pricing varies for contacts up to 100,000. InfusionSoft is known to offer excellent marketing, sales and contact management tools for all small and medium sized businesses. With the simple drag-drop interface, you can design templates and send campaigns based on triggers or user actions. It even allows you to create landing pages for lead generation. The sales automation’ tool enables you to handle the sale-quotes efficiently, while the ‘sales-pipeline’ reminds you to follow up with the leads. It also includes ecommerce tools for collecting and saving the user information that helps further in saving time. Additionally, you also need to pay for a one-time Kickstart package that ranges as $999, $1,999 and $2,999. This makes InfusionSoft tad expensive for most marketers. 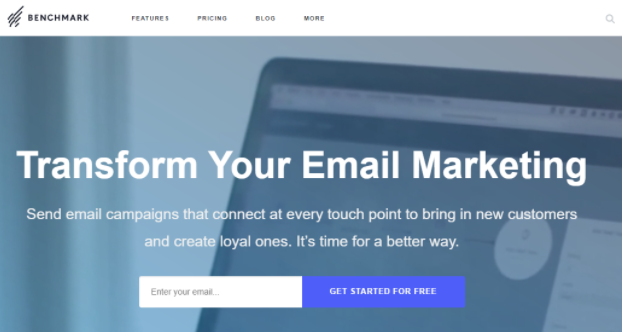 SendinBlue is an all-in-one module for creating and configuring your email marketing, newsletter as well as SMS. It allows you to automatically synchronize your subscriber’s list, optimize the transactional emails, run SMS campaigns and track results in real time. The dynamic personalization tools help to create personalized emails easily and quickly. It also provides Test List and Inbox Test – two most useful tools for testing a campaign’s deliverability.